Thần tượng Aung San Suu Kyi (của xứ Phật Giáo Miến Điện) sụp đổ vì vấn đề diệt chủng Rohingya !!!!! In Myanmar, Aung San Suu Kyi has failed. But then, so have we. When Aung San Suu Kyi was a political prisoner—put on house arrest on-and-off for more than two decades after Myanmar’s military junta nullified election results that would have led her, the daughter of an assassinated revolutionary leader, to take power—political rights in the country coincided with human rights. But ever since she was released in 2010—earning worldwide adulation and even the Nobel Peace Prize—they have diverged. And Suu Kyi has diverged with them. As of Oct. 2, Aung Sang Suu Kyi is not an honorary Canadian citizen. The murderous regime she has at the very least legitimized—if not presided over—is now officially a perpetrator of genocide, according to the United Nations. How far Suu Kyi has fallen since the height of her fame to this low point of infamy is striking, especially because of how much of our beliefs in good triumphing over evil we invested in her. Those were easy categories when Suu Kyi was the victim of oppression. She epitomized a stoic, principled champion of human aspirations for freedom, and it didn’t hurt that she was photogenic and eloquent. In our obsession over Hollywood heroes, she fit the bill. She was good, and that goodness was infinite. Suu Kyi’s nemesis, the Tatmadaw—the Myanmar military junta that holds a penchant for violence and a dystopian vision of an acquiescent society, dutifully following its orders—was all that is evil. It was the perfect villain, as its generals lived in opulence while millions starved. But it was never so simple. READ MORE: Canada has recognized the Rohingya genocide. Now, what should come next? That the hero and the villain could share certain traits never quite occurred to us. We forgot, for instance, that Suu Kyi is the daughter of the man who founded the Tatmadaw, and who, during the Second World War, was willing to side with anyone, including fascist Japan, who could help free the country then named Burma from colonial rule. We forgot that Suu Kyi grew up idolizing a man whose nationalism was absolute and who was willing to do anything to protect his beloved nation against any perceived threats. But over the years, the opposite has happened. The generals have managed to isolate and transform her. She has become increasingly dependent on the military for her information, and has been forced to compromise in ways that would have been unthinkable even a decade ago. She has “lost the political game and the dirty decisions and dirty compromises have left mud on her soul,” says one western journalist, who has covered Myanmar extensively. It sounds tragic; perhaps it is. But we should feel some sympathy for Suu Kyi—not in the sense of commiserating, but for the role we all played in setting her up for this fall. Let me be clear: sympathy does not equate to forgiveness, or a suggestion of innocence. There’s no doubt Suu Kyi deserves much of the vitriol directed at her. She was, after all, the moral voice of her nation and, at one time, emblematic of the global struggle against tyranny, on par with historical giants like Nelson Mandela. But on her watch, nearly a million Rohingya have been driven from their country, countless have been raped and murdered, and entire villages have been razed to the ground. In response, Suu Kyi has offered platitudes at best, excuses at worst. 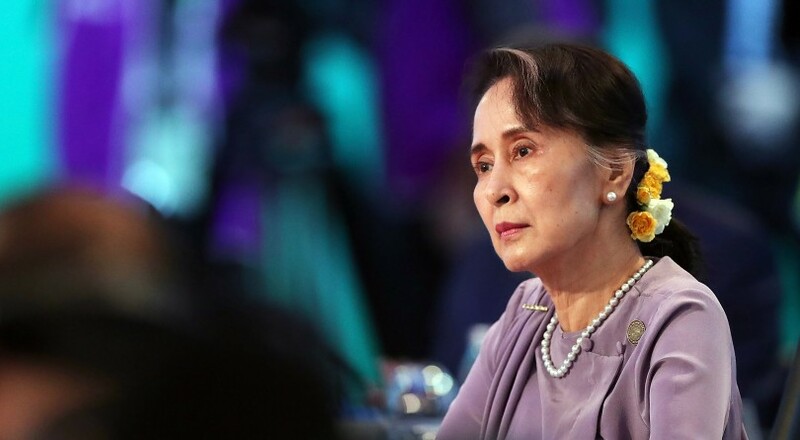 She has failed as a politician and failed to keep her promise of transforming Myanmar into a democratic nation that respects the rights of all its inhabitants. But in creating the fiction of the unassailable hero, we made her into something she never was. We expected Suu Kyi to stand as a giant against the military, when in reality she was an aging activist, flawed and prone to her own biases. She set for herself some lofty goals. And she failed. We failed, too. Aung San Suu Kyi đã thất bại tại Myanmar. 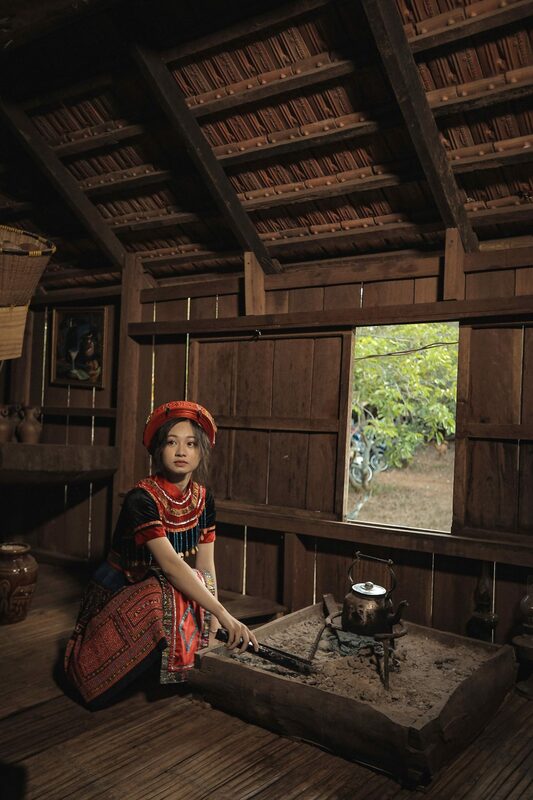 Nhưng chúng ta cũng thế.